We translate your ideas into innovative stand designs taking your budget into consideration. We have a fully fitted custom department including woodworking and spray painting facilities. Our finish is top class and highly rated amongst our local and international exhibitors. Hire & erection of system stands, design, shell scheme for complete exhibition, furniture hire, electrical hire, flooring and carpet hire. 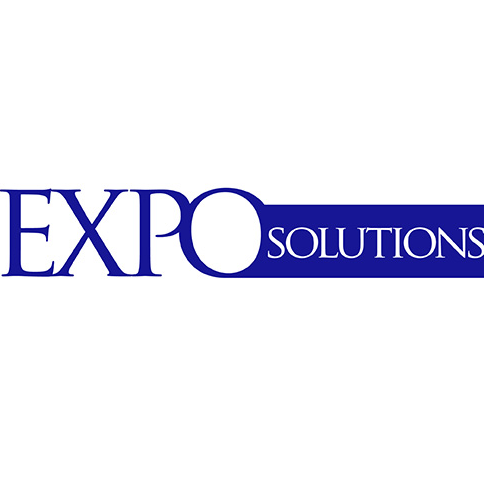 The purpose of the EXSA Code of Ethics is to foster mutual respect and trust amongst individuals and organisations within the exhibition industry with regards to business ethics by members with other members, with clients and with the public in general. • Conduct business in accordance with accepted principles of honesty and shall speak truthfully in all business practises to pursue their client's legitimate objectives. • Strictly adhere to and comply with current laws, regulations and legislation pertaining to the exhibition industry and in general business operations. • Bring credit to the Association and the exhibition industry by displaying a high standard of professional behaviour to maintain accepted standards and quality of service. • Endeavour to understand and fairly represent their own scope of knowledge and ability in performing services. • Undertake to treat all knowledge of a client's intentions or business organisation as confidential, until and with permission of the source to disclose it. • Display integrity and fair dealing with clients, competitors and vendors to foster healthy competition and the creation of value. • Be accountable and responsible for business dealings by using all reasonable efforts to resolve any disputes or impropriety with members, suppliers, clients or any other party.